What does it all do? And, maybe the more important question is, do you even need it? At Farotech, we know that paid advertising, like PPC, Google Ads, and social media advertising, can make your company more competitive—but only if it’s planned and executed correctly—and part of a comprehensive digital marketing plan. With more than 17 years of successful experience in digital marketing, we know precisely how to develop, execute, and manage customized, data-driven digital marketing strategies that include PPC and social media advertising. Marketing campaigns that get results. We know that if you’re new to this type of digital marketing, it can be a challenge understanding where to begin. Farotech partners with companies from small to large across a landscape of industries to first educate them about digital marketing, next we work collaboratively to define performance goals, then create a comprehensive and customized marketing strategy to reach those goals. Many times these strategic plans include PPC, Google Ads, and social media advertising. This is a form of advertising in which you set a budget for your ads on a given platform, such as Google or Facebook, and then only pay for the clicks you receive, hence the term pay-per-click. There are a variety of similar types of advertising, such as pay-per-impression or pay-per-view; all of these work on the premise that you pay only when the intended interaction—views, clicks, or impressions—occurs. PPC is broken up into two types of ads: Google Ads and social media advertising (or social PPC.) Both are executed in different places, on different platforms, however, combined they can make an extremely useful tool for your business. These tools, used correctly, can get you in front of the right customers online—at exactly the right time. The platform formerly known as “Google Adwords,” now called Google Ads, operates on a pay-per-click (PPC) model and is ‘the place to be’ for paid advertising in today’s marketing landscape. Here, ads are created for your business by bidding on specific keywords and paying Google for each click that specific ad receives. Where the ads are placed and how often they appear depends on a few factors. The quality of the keyword you want to use and how much your business is willing to pay are two of the most important determining factors. 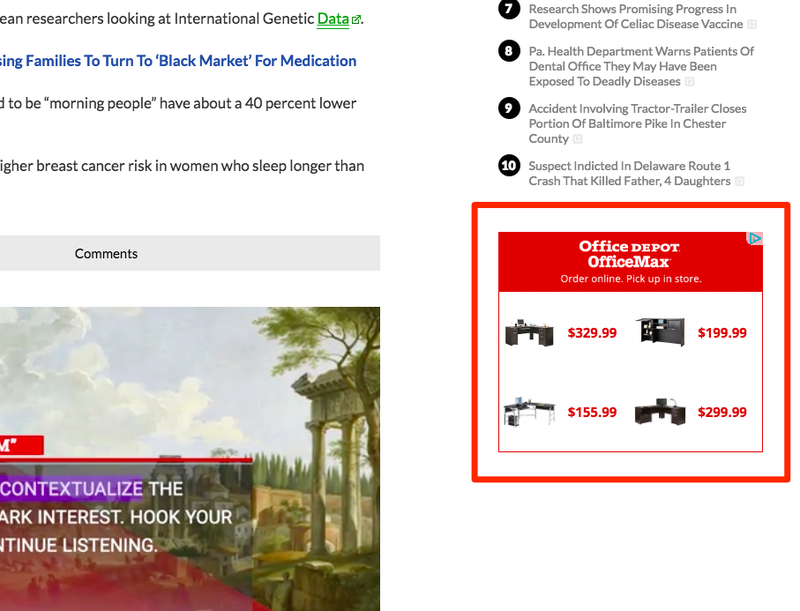 These paid ads appear in Google’s search results, as well as other places on Google properties like relevant news articles or before videos. There are a number of types of Google Ads you can utilize. Pay-per-click is simply an all-encompassing term in marketing describing all paid digital marketing campaigns where advertisers pay publishers and platforms to direct traffic back to their site. In 2017, 7 million advertisers invested $10.1 billion in PPC. 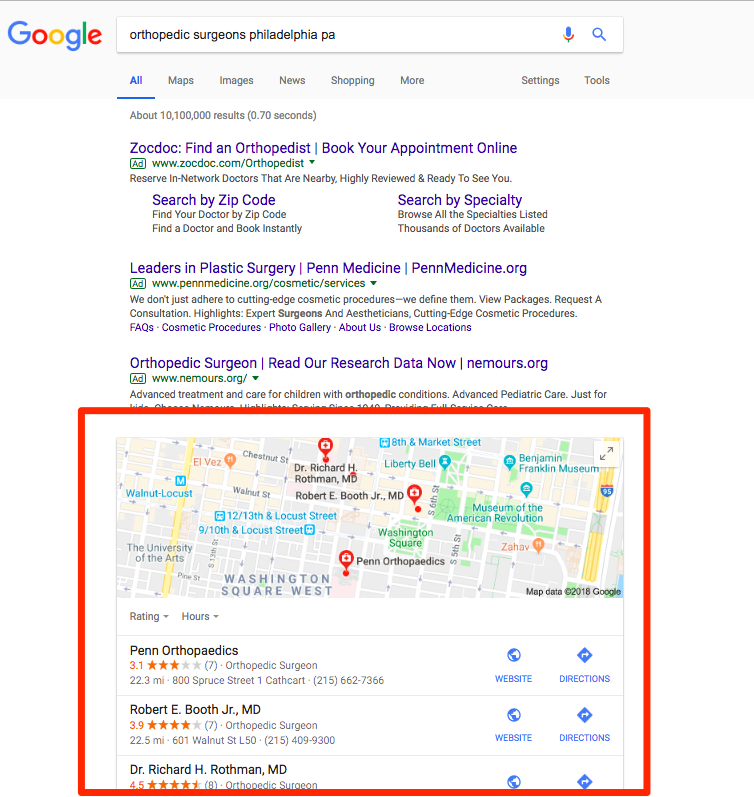 These PPC ads are found at the top and left of Google’s search results. You target a keyword that relates to what your business offers and set up a budget for Google to use. 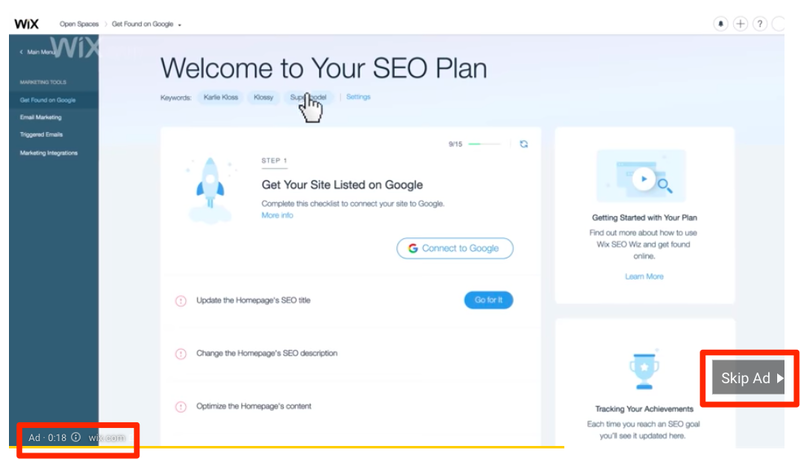 PPC Display ads come in the form of visual banner ads (or “cards”) users see on advertising-supported sites everywhere in the Google ecosystem. According to Google, the Display Network reaches more than 90% of global internet users expanding across 2 million sites! Pre-roll ads are the most common form of video advertising and one you likely encounter every day. You find a YouTube video you want to watch (tutorial, review etc.) but right before the video begins, there’s an ad that plays. There are also “mid-roll” and “post-roll ads” (the sole difference being when the ads appear as it relates to the video you clicked to watch.) These can be targeted by geolocation, native language, demographics, topics, and interests. For most websites, only 2% of web traffic converts on the first visit. So for everyone else, there’s “remarketing” (also known as retargeting.) Retargeting is a form of online advertising that can help you keep your brand in front of bounced traffic after they leave your website by dropping cookies on a visitors browser that tracks their digital travels. Like Google Ads, social media advertising is a form of digital advertising with ads on social media platforms such as Facebook, Instagram, and LinkedIn. Unlike Google Ads, which is based on keywords, social media advertising targets a group of users based on demographics, interests, topics, jobs, and other data that is collected by the social media platform. According to Facbook, one in five minutes that a person spends on mobile devices is spent on Instagram or Facebook. We can bet that your target market is already frequenting social media sites such as Facebook, Instagram, LinkedIn, and YouTube. Social media advertising allows you to target a very specific audience throughout all stages of the buyer’s journey with meaningful ads and promotions. Additionally, social media ads allow you to align your goals very closely with its ad functionality. These are the typical image ads located on the right side of Facebook which take the user to a new URL when they click. This URL will be a landing page with a form and an offer to incentivize the user to provide their information. 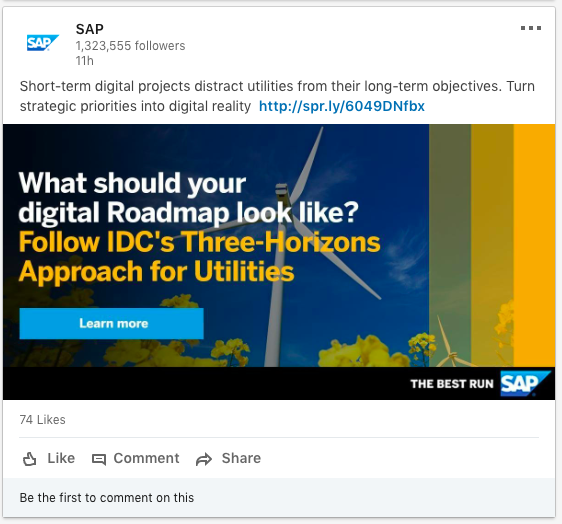 News Feed ads almost look native to Facebook and Instagram as they appear in a user’s News Feed similar to a regular post looks. These ads have been shown to have a higher engagement than domain ads. 8 billion videos are watched on Facebook everyday. For this reason, video ads can be a valuable ad investment. Video Ads are more engaging than other types of ads and they appear larger on Facebook’s news feed than the other ad options. This is the most popular type of ad utilizing a photo with short copy. These ads create awareness to drive foot traffic to local, brick and mortar business locations. If your business caters to other businesses, LinkedIn Advertising may be more advantageous for you than Facebook. If you’re looking at your overall marketing budget, and wondering if it makes sense to allocate a portion of that to PPC advertising, you’re not alone. Many CMOs see statistics like those above and wonder if they, too, should make an investment in pay-per-click. After years of partnering with businesses like yours, we at Farotech have developed some guidelines of when it does, and does not, make sense to pursue PPC. Of course, these are simply guidelines; any decision should be made with the full context of your online presence, goals, and resources. While the above list does not consist of hard and fast rules, they provide a guide so you can to judge if PPC is a worthwhile investment for your company. Make no mistake: when a customized PPC strategy is properly executed, PPC can bring serious and many sought-after results. At Farotech, we can say with confidence that PPC should never be the whole of your digital marketing campaign. However, we do believe in comprehensive marketing systems, in which PPC can play an instrumental role. If you’re struggling to determine if PPC is right for your business or where to begin just reach out! Farotech partners with businesses like yours to provide strategies and management for Google and social PPC advertising, as well as SEO, Inbound Marketing, and Web Development. Learn more, or schedule a complimentary consultation by contacting us today.